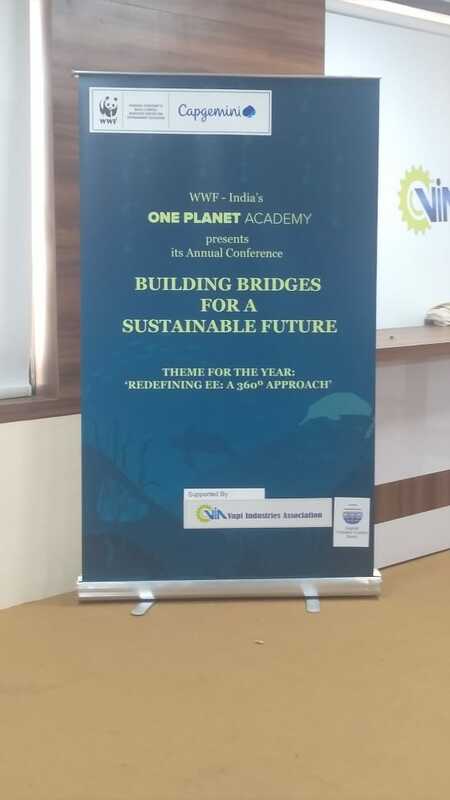 A conference on One Planet Academy was organized jointly with World Wildlife Fund (WWF), India and Gujarat Pollution Control Board (GPCB) for the School Students, Teachers & Principals. The conference was aimed to create awareness on Wildlife and Environment and safekeeping of the same. 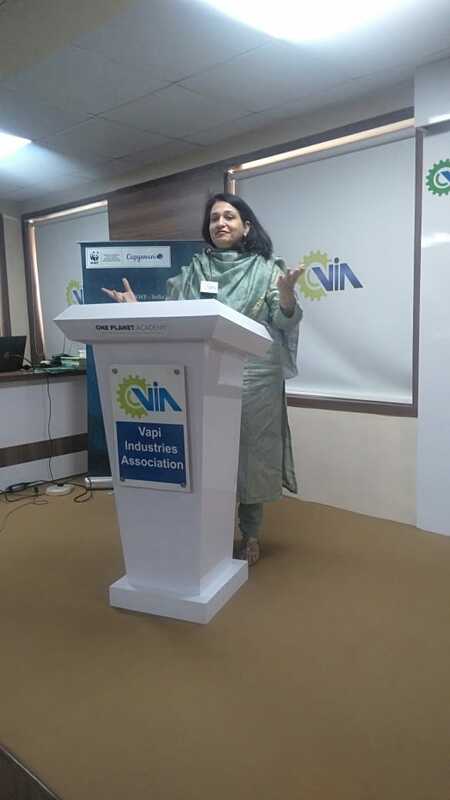 The conference was attended by Ms. Radhika Suri, Director – Environment Education, WWF, India, Shri Mautik Dave, Head – WWF, Gujarat, Smt. Jigna Oza, Sr. Scientific Officer, GPCB, Vapi, Shri Prakash Bhadra, President, VIA, Shri H S Patel, Dist. Forest Officer, Valsad (South Zone), Smt. 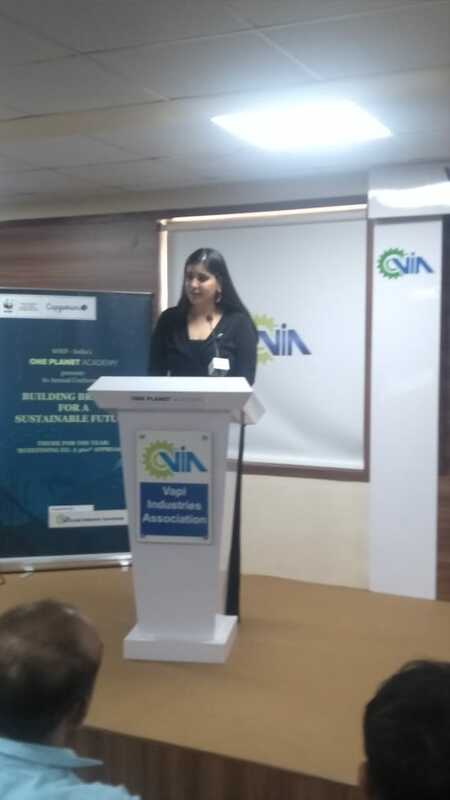 Aditi Deshpande, WWF, Gujarat, Ms. Neha Raghav, Sr. 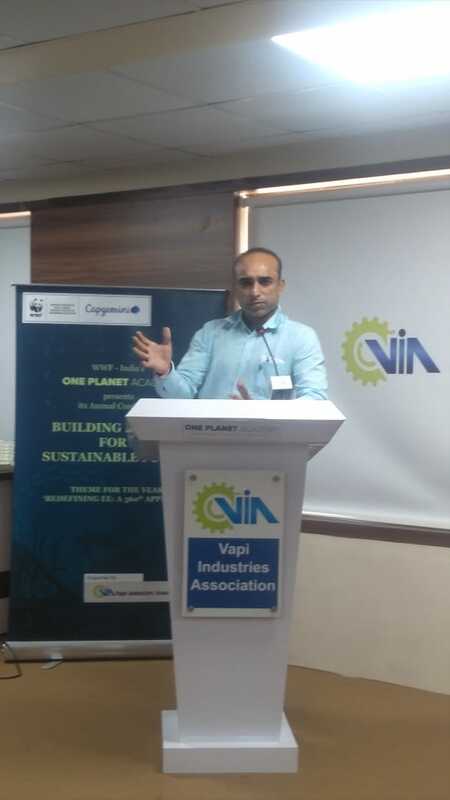 Program Officer, WWF India, Ms. Mansi, Project Officer, WWF India, Shri Iqubal & Shri Pragnesh of Dist. Science Centre, Dharampur. 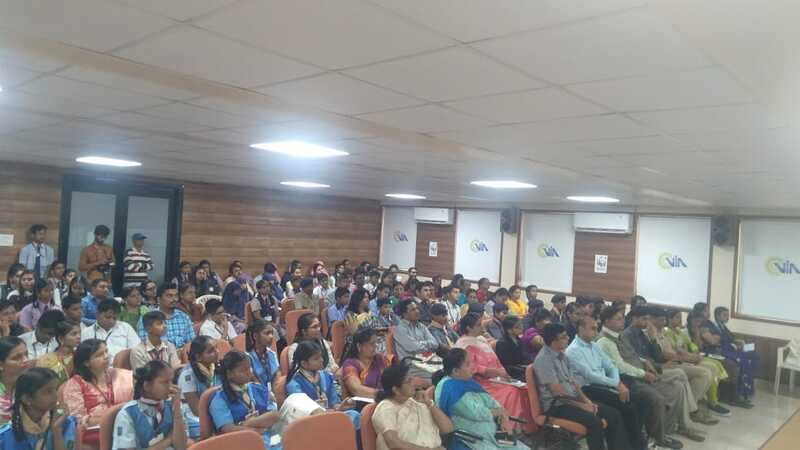 The conference was well attended by over 125 students, teachers and principals from over 45 schools from Vapi, Valsad, Pardi, Umargam, Silvassa.